Homeless person sleeping in the snow. Muslim Women's contingent at the Women's March. Shut down Guantanamo activist being arrested at the Supreme Court. 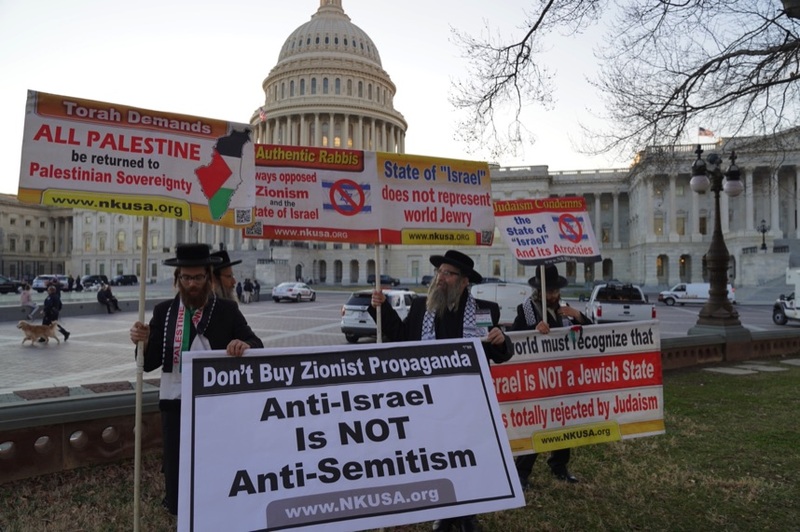 BDS supporters demonstrating at the Capitol. Shut down Gunantanamo demonstration at the White House. Anti-Abortion supporter being countered by a Right to Choose woman. Arab women meeting with a staff member of Rep. Steve King (R-IA). Washington, DC Mayor Muriel Bowser serving meals to government workers during the shutdown. A pop-up street sign demonstration for murdered Saudi journalist Jamal Khashoggi. Women's March and the Shutdown. A reminder at the Women's March. 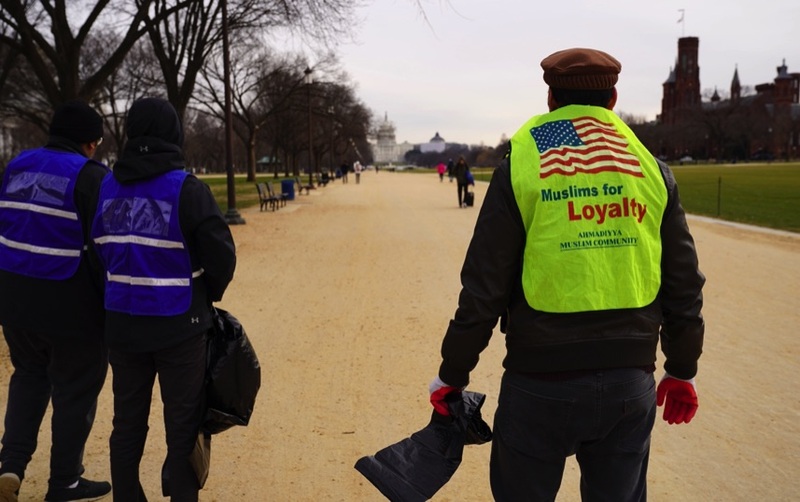 Muslim youth volunteers helping clean the National Mall during the government shutdown. A youthful Donald Trump demonstrating at the Women's March. Newly elected Congresswoman Ilhan Omar (D-MN) speaking at a reception. Newly elected Congresswoman Rashida Tlaib (D-MI) speaking at a reception. Shutdown demonstrators being arrested at Mitch McConnell's (R-KY) office. Shutdown demonstrators at the Hart Senate Building. Marzieh Hashemi, Iranian-American journalist arrested as a "Material Witness" speaking out. Heart of Ice at the Turmp Hotel. Shut down Guantanamo activist at the Supreme Court. Cry baby LIAR at the Kremlin Annex demonstration.